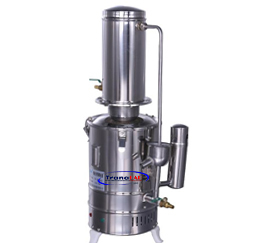 The stainless steel distilled water is mainly composed of a stainless steel evaporation pot, a condenser and an electrical device. The tap water is heated at a point, and pure water is obtained by a distilled water method. 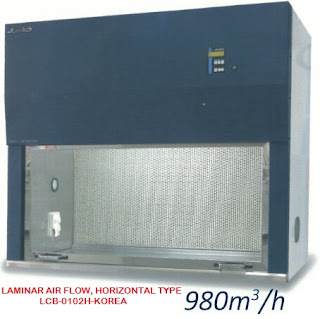 For medical, pharmaceutical, electroplating and laboratory use. 1. The whole machine is made of high quality stainless steel stamping, 1600 degree argon arc welding and exquisite polishing. It has the characteristics of corrosion resistance, aging resistance, convenient operation and long service life. 2. With water level observation window, using thick glass, stainless steel welding process. 3. It adopts food grade silicone sealing ring, which is non-toxic, tasteless, high temperature resistant and strong in sealing. 4. The drain faucet is made of corrosion resistant material. 5. With stainless steel lock, it is durable and adds sealing. 6. Auto-control type use intelligent anti-dry system. When the machine is short of water or the water level is too low, the temperature of the heating pipe gradually rises. When the rated temperature of the sensor reaches the rated temperature of the sensor, the machine will automatically cut off the power and beep alarm to protect the electric heating tube. burn. When the water level rises, the machine will automatically turn on the power to continue working.